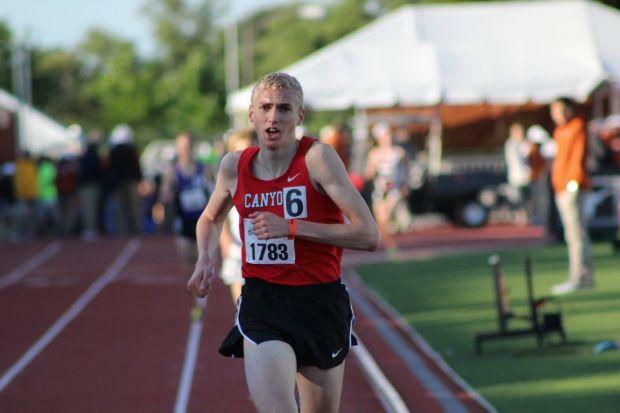 Is the High School Boys 800m Getting Faster in March? Is the high school boys 800m getting faster? 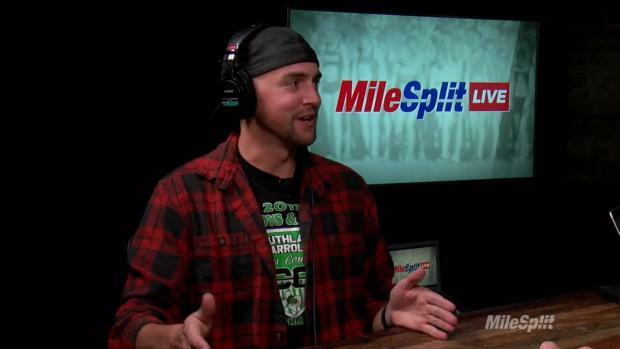 MileSplit dug into the numbers to find out. What we found is that over the last four years, the half-mile has become increasingly faster earlier in the season. Just 13 days into March, we already have 13 runners who have secured times faster than 1:55, though we're behind the curve when it comes to elite performances. In earlier years, those times have been tougher and tougher to hit. And read on to see which athletes have made the top 50 lists in March in every year since 2013. In 2016, there were 50 performances that hit the ceiling of 1:55.